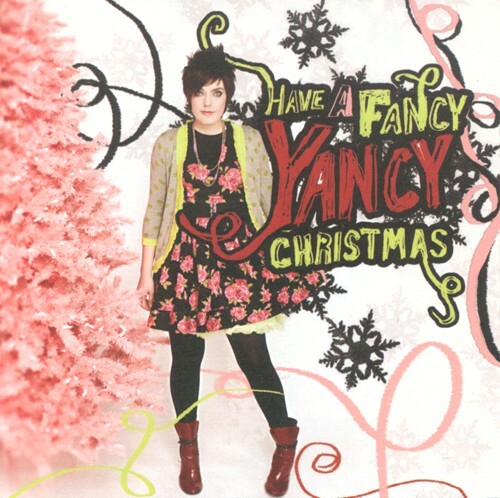 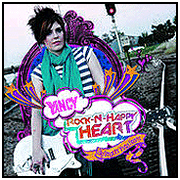 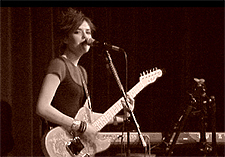 Yancy is a songwriter and musician from Tulsa, Oklahoma. 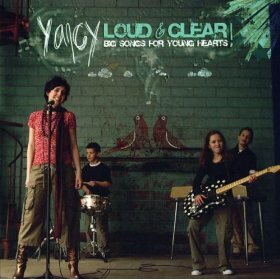 Born with a dream in her heart to sing and make music that would glorify God. 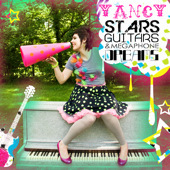 Yancy is living proof that dreams really do come true, when you dream in God!